I had a quiet morning before work. 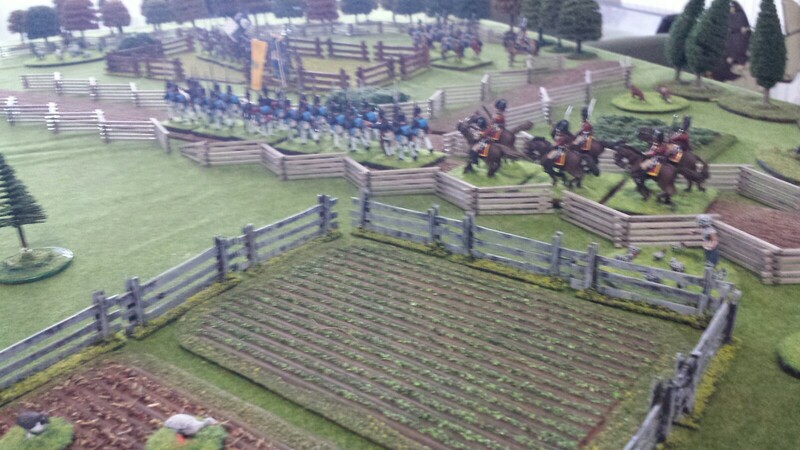 So I set up a table and put out some of my recent War of 1812 figures. 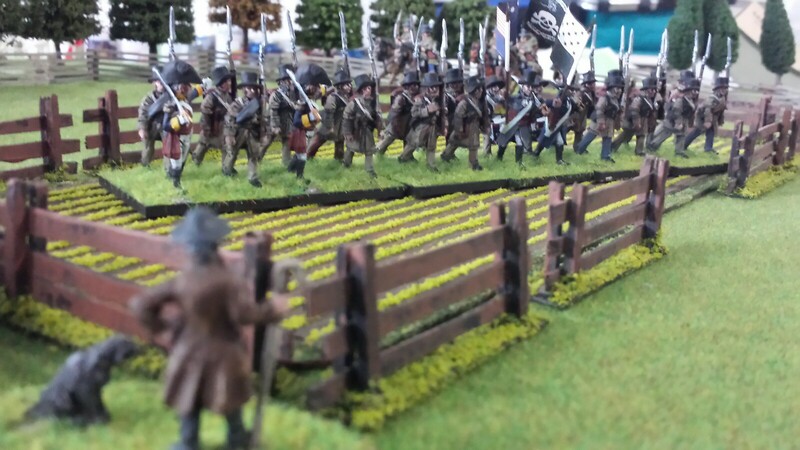 The infantry are from Brigade games ministures. 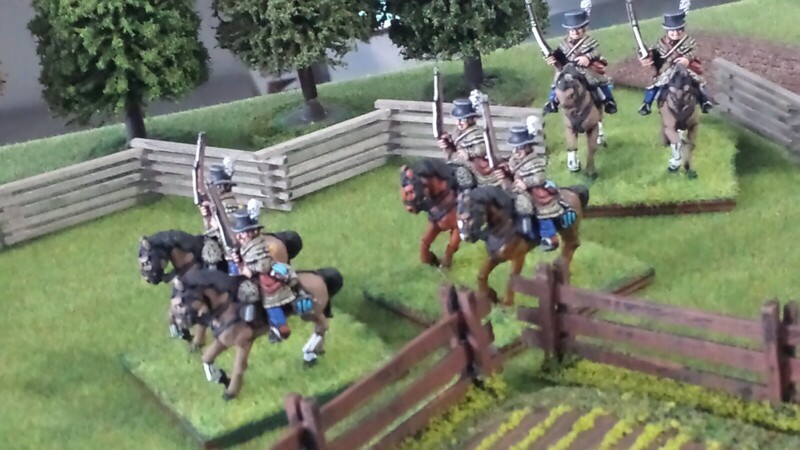 Fancy New York cavalry from Old Glory. 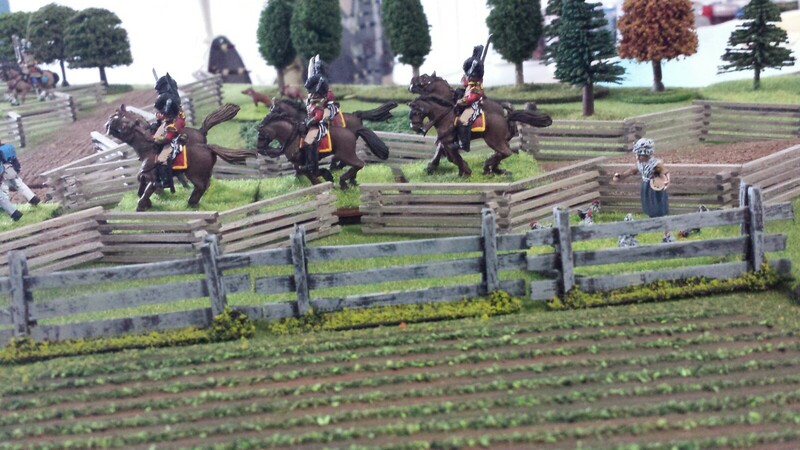 Hunting shirt and top hat cavalry I picked up at Cold Wars and are The only figures in my collection I did not paint. 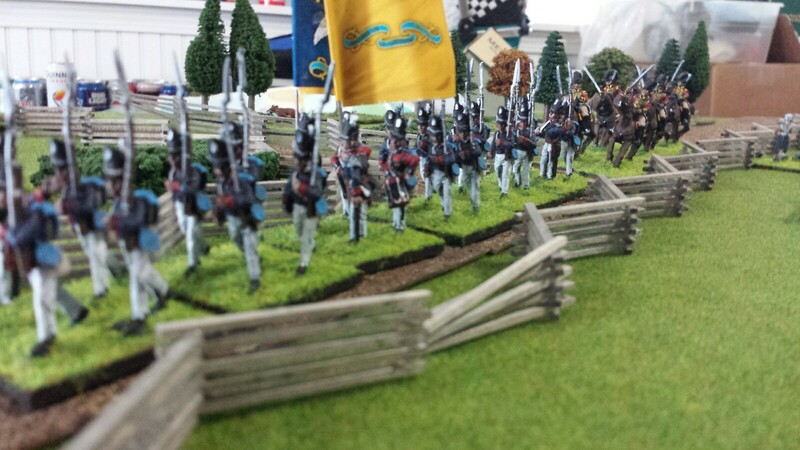 Flags for the regulars are from War Flag Flags.